HomeLiturgical Seasons & FeastsLentLenten Activities40 Ideas for 40 Days—Lenten Activities: What’s with the Pretzels? 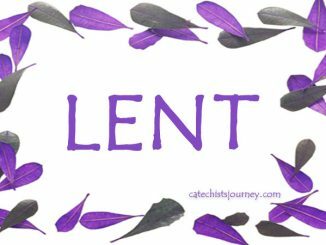 During these 40 days of Lent, I am offering 40 ideas (activities) to help catechists engage young people around the themes and images of this sacred season. Here is your next Lenten activity. Ask the children to show a common posture for praying (kneeling or standing with hands folded). Invite the children to stand and to fold their arms in the manner described. Together, pray the Lord’s Prayer. Next, show the children a twisted pretzel. Show how the pretzel “imitates” the prayer posture that they just demonstrated. Explain that, because we are called to pray and fast during Lent, the pretzel has come to be seen as a Lenten food, because it reminds us of the prayer posture of early Christians and it is a simple food that we can eat in place of a meal. 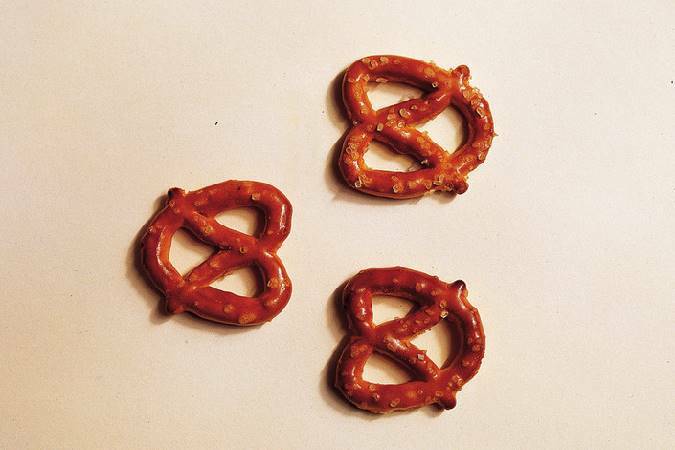 Tell the children that, according to tradition, an Italian monk in the early 600s invented the pretzel as a reminder to his brother monks to pray during the season of Lent. He named his creation “little arms,” which in Latin is bracellae. From this word came the German word bretzel (eventually pretzel). As an option, distribute modeling clay to the children and have them roll the clay into a “rope” about 10 inches long and then twist it into the pretzel shape. For a simple pretzel recipe that you can provide to the children, visit http://daniellebean.com/recipes/breads-and-rolls/lenten-pretzels/. Encourage the children to include pretzels as part of their Lenten diet, especially as a replacement for meals they may be fasting from. 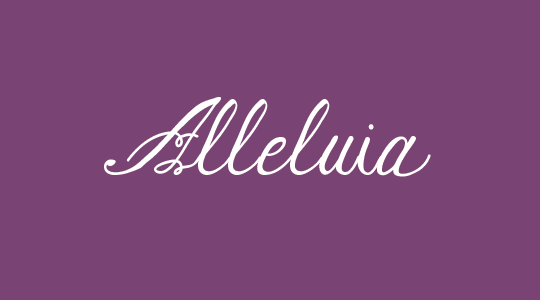 Use this as an opportunity to talk about prayer postures in our personal prayer as well as at Mass (standing, sitting, kneeling, bowing, genuflecting, and so on). 1 Comment on 40 Ideas for 40 Days—Lenten Activities: What’s with the Pretzels? We just talked about pretzels & Lent yesterday in our CCE class! The kids were so surprised and excited to learn the origin of the shape of pretzels. I’ll confess I didn’t know about Lent & pretzels myself until a couple years ago.